**Update** The team at Hurlbut Visuals and Shane’s Inner Circle have given PremiumBeat readers a FREE One Month Trial to Shane’s Inner Circle. Enter the coupon code: PREMIUM_BEAT before 12/31/15. 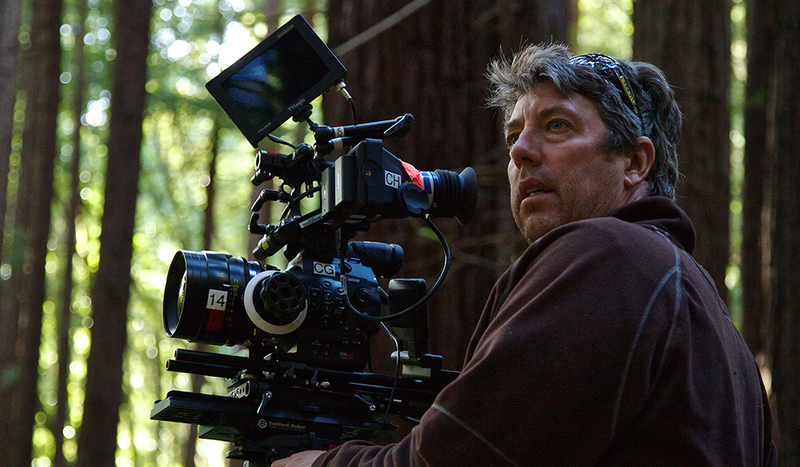 Shane Hurblut, ASC, is an accomplished director of photography who is now offering his 25 years of experience to you. He has lensed over 20 feature films like Terminator Salvation, Need for Speed, We Are Marshall, and Act of Valor. Shane just wrapped production on the new AMC series Into the Badlands. 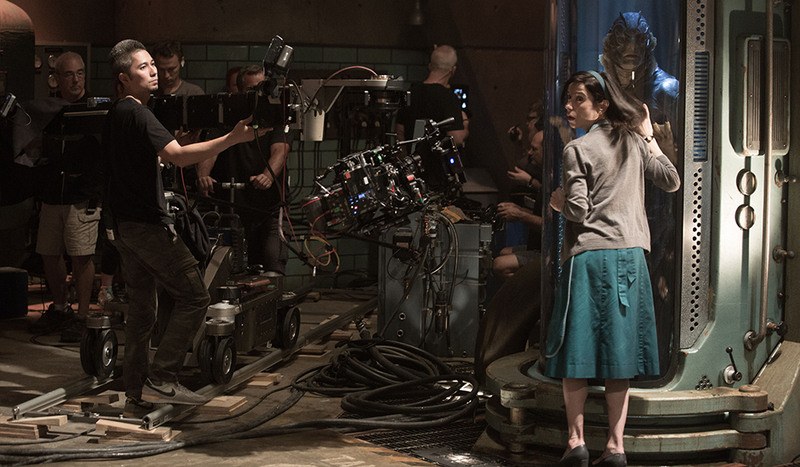 He shot all six episodes, which premiere on November 15. We’ve previously talked about Shane as one of the best professionals to learn from, a great cinematographer to follow on Instagram, and for his lighting tutorials. We’ve also shared his awesome Need for Speed camera and lens breakdown several times. It shows great insight on how each shot was captured. After years of reading Shane Hurlbut’s Hurlbog, I recently joined Shane’s Inner Circle. The Inner Circle has now been around for just over a year, and the amount of comprehensive videos and articles took me by surprise. Perhaps the thing I found most valuable was the Inner Circle’s private Facebook group. Before going further into detail, here’s a look at how the Inner Circle was created and the content available to members. In 2009, Shane and his wife Lydia started the Hurlblog, a must-read resource for anyone learning all the aspects of cinematography. The goal of the site was to share Shane’s knowledge with fellow filmmakers. Articles covered lenses, gear, color grading, lighting techniques, and all stages of the production workflow. As the site grew in popularity, so did the demand for tutorials and detailed training. 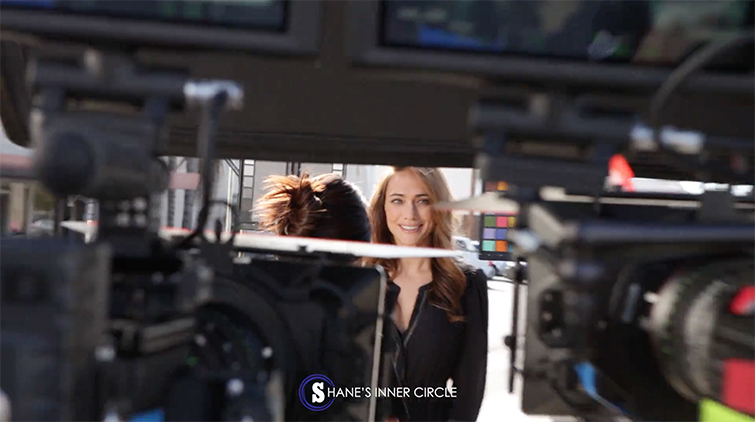 In response, Shane and the team at Hurlbut Visuals put together a new resource: Shane’s Inner Circle. The Inner Circle is an educational platform only available to members. 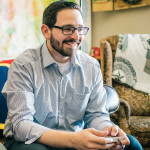 The benefit of membership is not only gaining insight to practical techniques from Shane, but also the networking and helpful feedback from fellow members — all of whom are video pros and filmmakers. Shane’s Inner Circle is as an absolute beast. This site has fantastic resources available. New membership gives you access to an array of courses. After registration, you’ll get the latest content and an additional 20 articles and videos. Prior courses are available for purchase. There are six types of courses available to learn from. This makes it easy for you to read articles, watch videos, or throw on a podcast while on the move. The goal is for you to learn everything you need to know to master cinematography. This is exactly what it sounds like. 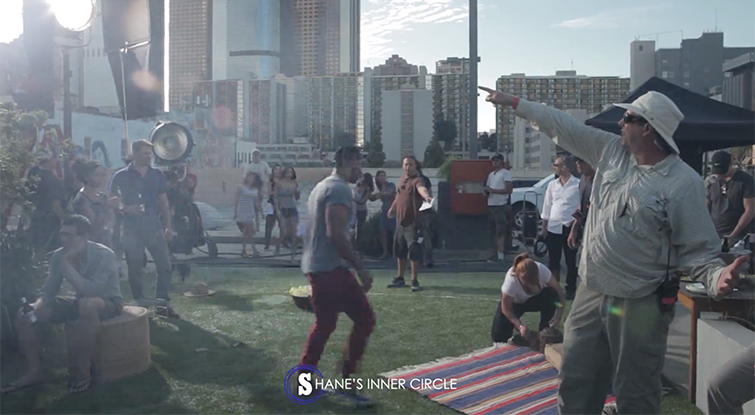 In these behind-the-scenes videos, you follow Shane on set as he works with a variety of directors on all sorts of projects. You’ll come to see how Shane makes storytelling decisions by choosing the right camera angles and lighting. These video courses and articles are an in-depth look at theory, and how to achieve the results for the images you have in your head. 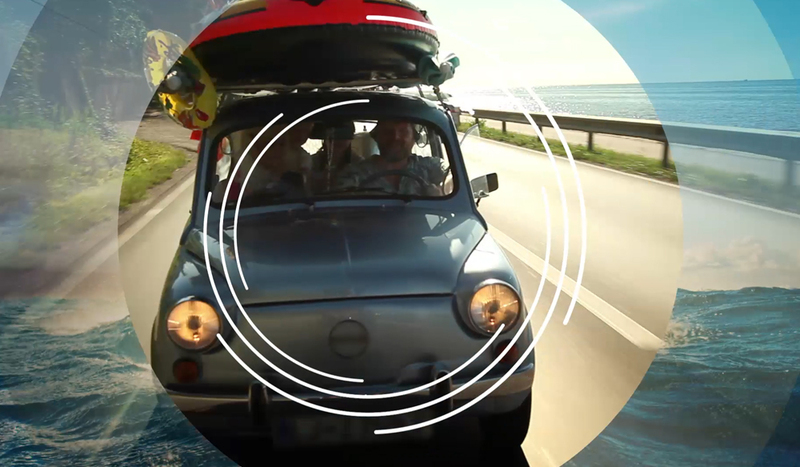 They include lens choices, composition, lighting, and exposure. 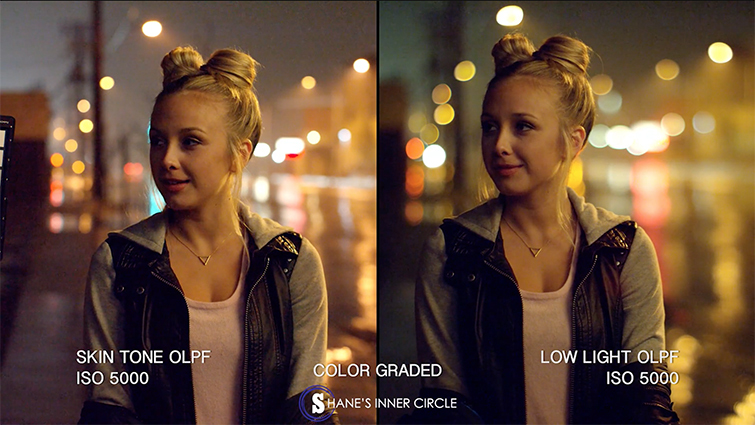 Gain access to the picture profiles and LUTS that Shane has used on set. You’ll be able to use the same profiles he used on films like Act of Valor and Need for Speed, television shows like Into the Badlands, as well of those he used on over 150 commercials. These will allow you to get the most out of your sensor. These lighting fundamentals will cover everything from how to light a set, when to add (or takeaway) light, and the schematics Shane uses. 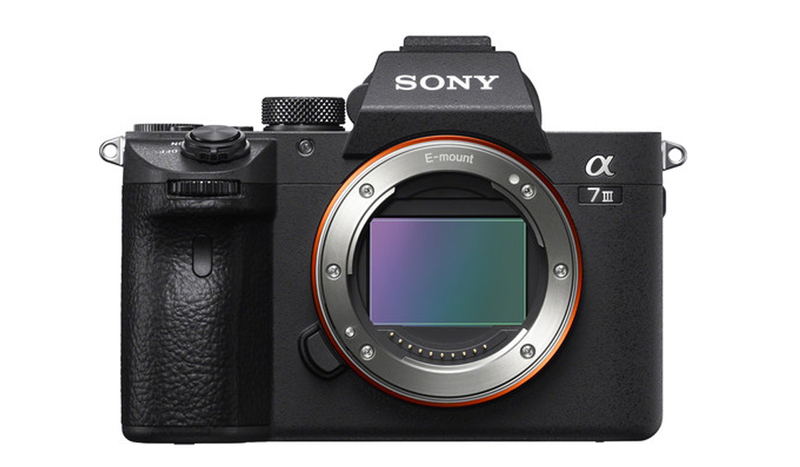 Shane and his team will rigorously review cameras and gear to help you choose the right sensor and lens for your project. They perform side-by-side comparisons, cover sensors, exposure, dynamic range, ISO noise, IR pollution, rolling shutter, slow motion, and more. Lens tests look at highlights, color, contrast, sharpness, and bokeh. The monthly podcast covers all sorts of topics, as well as answering questions from members. Shane covers everything from career advice to new technology. I’ve been enjoying the podcast during my daily commute. It’s a great way to take in information while away from the computer. The Facebook group is actually one of the most valuable assets of having a membership. Not only can you leave questions for Shane, the group is great for sharing content. If you have questions, or are just looking for advice, you can ask the entire group of Inner Circle members. Users frequently share articles related to cinematography, talk about camera and gear, offer technical advice, and even sell their used gear. If the site didn’t even offer the amazing courses, being part of the Inner Circle Facebook group alone is worth the membership. In my personal time, I’ve thoroughly enjoyed being part of the Facebook community. The group is very active, and all the topics discussed align thoroughly with my interests. Visit Shane’s Inner Circle for membership and more information. Membership is available monthly for $17.95 or annually for $185. Note: This is not a sponsored post. 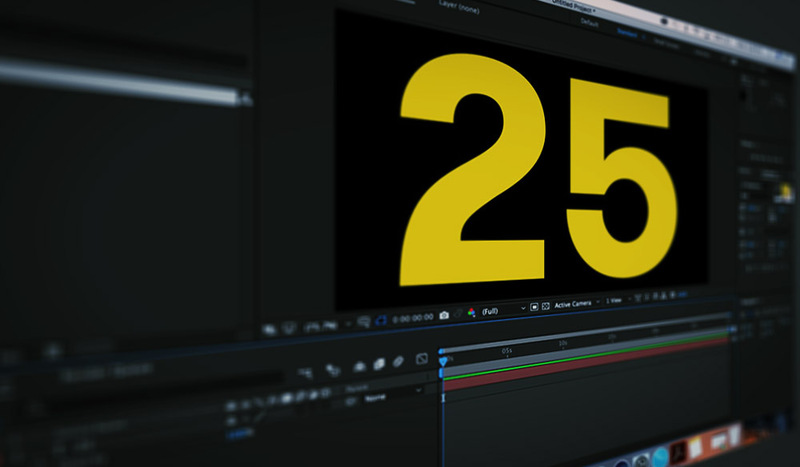 We think this is an informative video production and filmmaking resource worth sharing!